Amalgam Collection makes some of the most detailed (and clearly most expensive) automotive scale models on the planet. 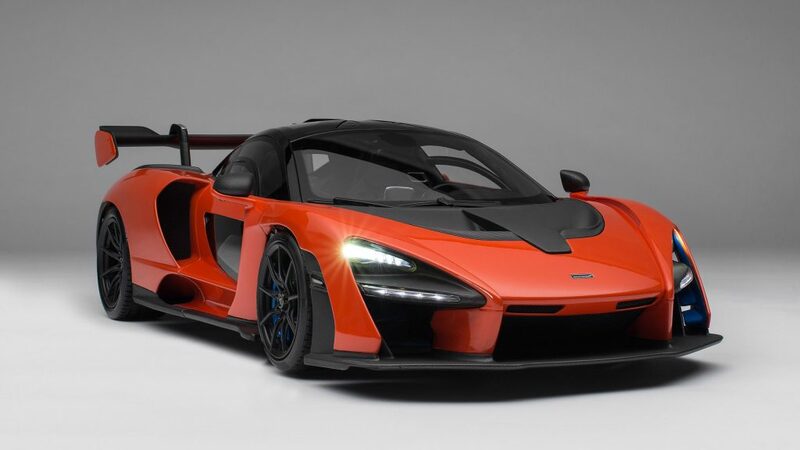 After releasing a static McLaren Senna in 2018, the company thought it could do the car even better justice. 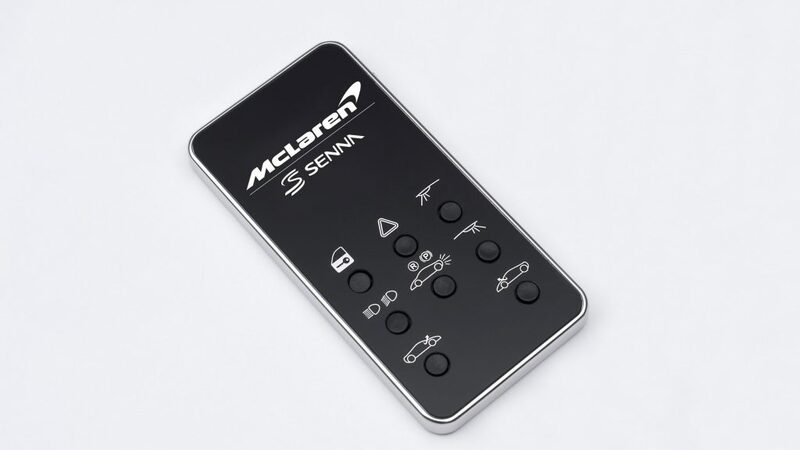 So, Amalgam created a remote specifically for the 1:8 model that controls a variety of features, including the lights and the doors. The first model was not exactly cheap at $8,324 but now the new and improved offering will sting your wallet to the tune of $13,444 (approx. R186,000). This is mainly due to the new remote that comes with the model. which is about the size of a smartphone and has eight different buttons. It can lock and unlock the doors, turn on the hazards, turn on the headlights, turn on the reverse lights, open the left and right door, or turn on interior lights. The model comes in a black “presentation box” and is mounted on either a carbon fiber or leather base, all covered by a clear acrylic dust cover. Inspect the details in the gallery and see the doors and lights in action below.